Personalised 10 x 8 inch Glass Photo Panel. 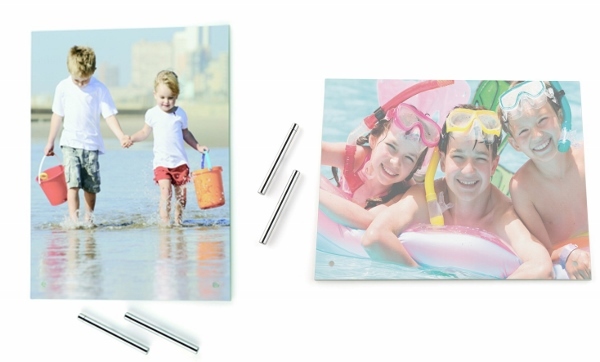 This amazing toughened glass photo frame has your image heated directly onto the glass. You can have a portrait or landscape orientation frame. Each come with two metal stands that are directly in the bottom of the frame. An truly amazing special present, perfect to show off your photos. Ideal for Birthdays, Weddings, Anniversary, Christmas....it's endless.